Located in the heart of downtown, Hyatt Regency Denver offers easy access to an incredible selection of arts and entertainment and prime attractions, like 16th Street Mall. 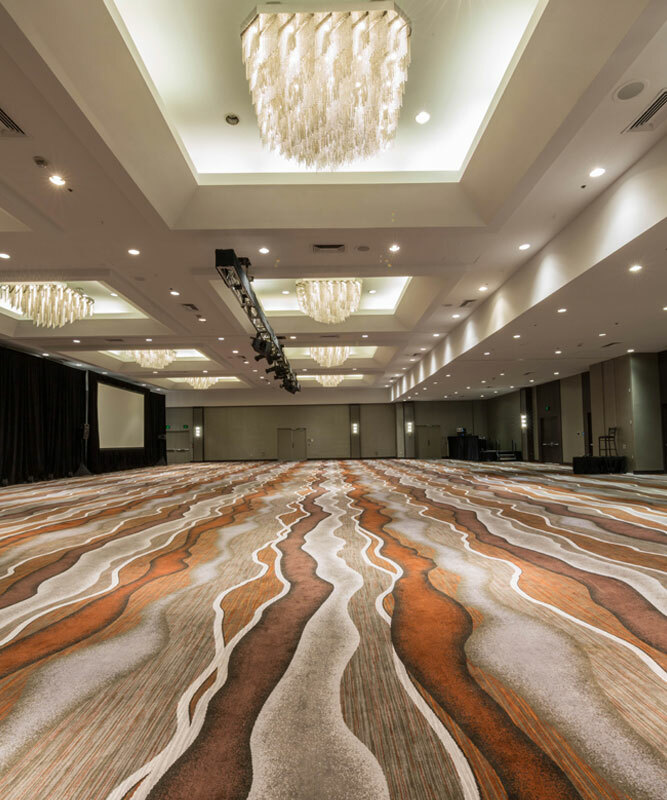 The Hyatt features modern and inviting accommodations, personalized service, and an extensive array of amenities, making your stay productive and fun. STC’s group rate is $219 for single or double occupancy, plus 15.75% tax. All rooms in STC’s block include wifi service. 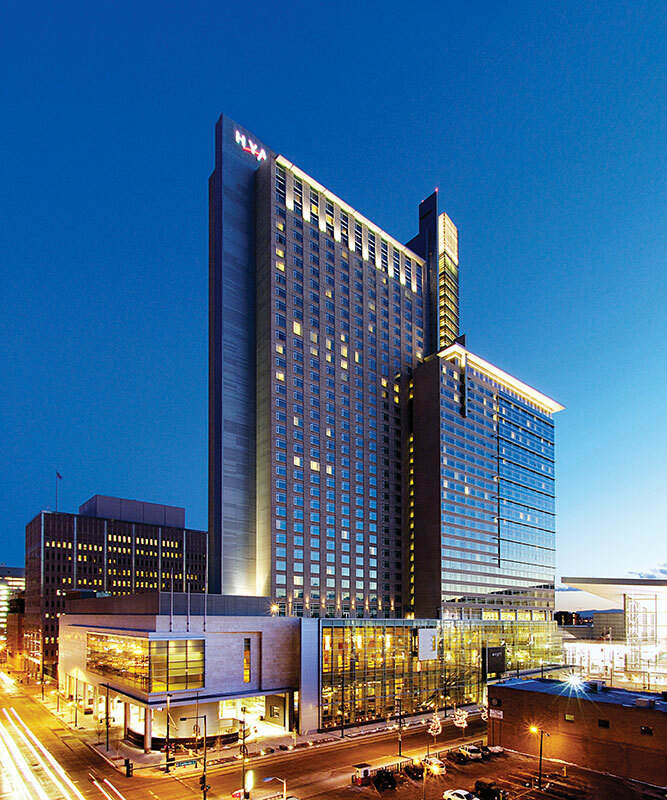 Make your hotel reservation at the Hyatt Regency Denver to receive all the advantages of STC’s group rate. Click here to register online in STC’s block. The Hyatt won’t charge your credit or debit card until you check in. The Hyatt offers a limited number of accessible rooms. You should make your reservations as early as possible by calling the Hyatt Central Reservations at 1-877-803-7534. Be sure to tell them you are coming for STC’s Summit. Note: STC does not contract conference services companies, housing bureaus, or travel agencies to contact exhibitors or attendees to make their hotel reservations. If you are contacted by any company representing itself as the official housing company/bureau/agency, do not respond. STC does not sell exhibitor or attendee information to third parties for marketing purposes. The service providers that STC selects do not sell contact information to third parties. Note: STC does not contract conference services companies, housing bureaus, or travel agencies to contact exhibitors or attendees to make their hotel reservations. If you are contacted by any company representing itself as the official housing company/bureau/agency, do not respond. STC does not sell exhibitor or attendee information to third parties for marketing purposes. The service providers that STC selects do not sell contact information to third parties.